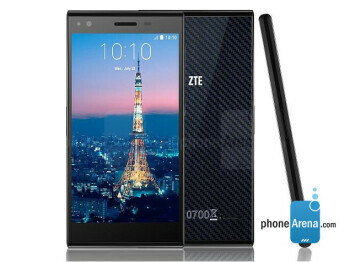 The ZTE Blade Vec 3G runs Android 4.4 KitKat and is powered by a 1.3GHz quad-core Cortex-A7 processor with 1GB RAM. Storage is 8 GB, expandable through microSD card slot. 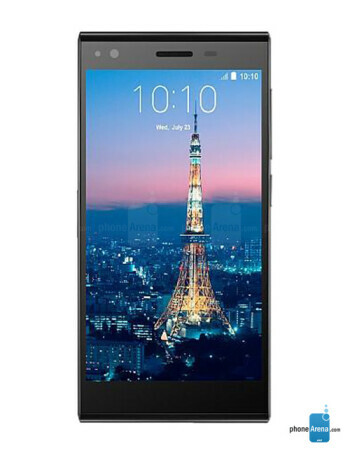 It has a 5" 720p display, 8MP main camera and a 5MP front-facing camera.